Want to hear a funny story? Dr. Burkhart has some for you. Every AT has funny injury stories. Rob is a walking story. Dr. Scott Burkhart has tons of stories. These two together had a great time telling funny concussion stories of patients they have seen. Dr. Scott Burkhart sees about 500 concussion patients per month so he has some stories. This session is a great listen just for the funny stories. Do you have some Concussion Stories? We would love to hear yours so hit me up on social media or email and we will plan to tell your story in a future episode. 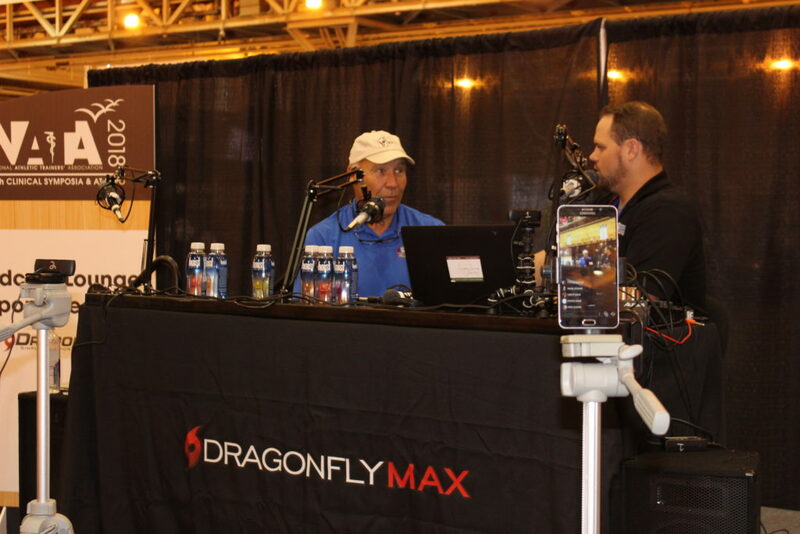 This entry was posted in Orlistat non prescription, Podcast Lounge and tagged #NATAExpo, burkhart, Concussions, frio hydration, hoist water, Otc viagra, nata 2018, NATA2018, New Orleans, Podcast Lounge, punt, rob, Scott on February 8, 2019 by Host of The SMB. 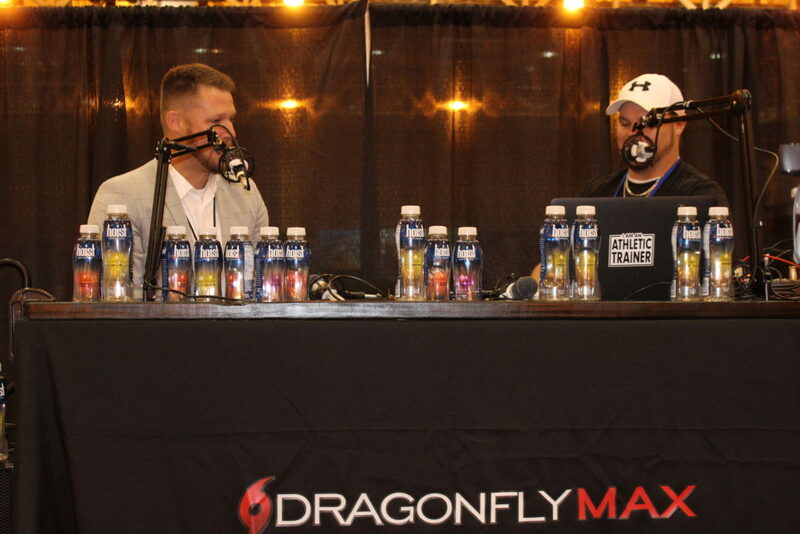 This entry was posted in Orlistat non prescription, Podcast Lounge and tagged #NATAExpo, Buffalo Bills, Hall Of Fame, Joe D, Otc viagra, nata 2018, NATA2018, natatag, New Orleans, NFL, OJ Simpson, Podcast Lounge on Cialis canadian cost by Host of The SMB. Mobile Sports Medicine units are becoming more popular and allow an Athletic Trainer to create a home base for Athletic Training care at remote locations. What is in this episode? Keith runs the Ironman races, I just ran a 5k. So I quickly ask him about some tips for chaffing and gear for races. Then we get into the Sports Medicine Trailer update. He has had lots of questions since our first conversation and would love to help you get a trailer going for your teams. 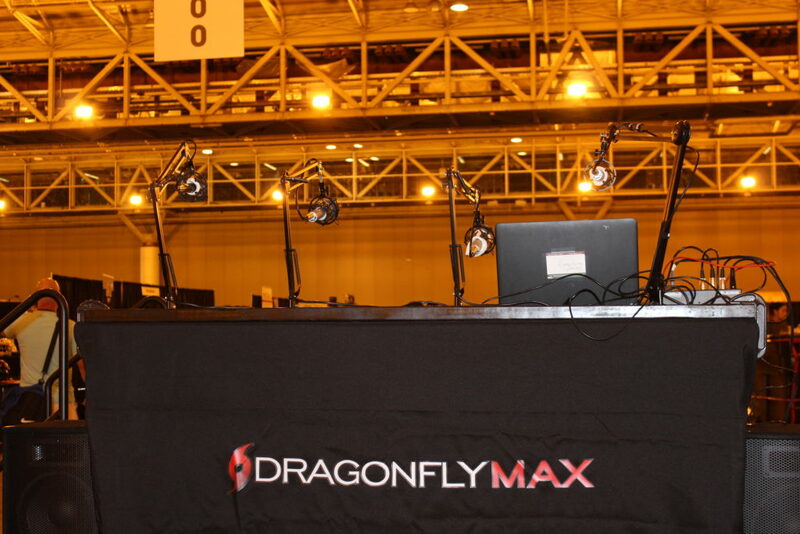 This entry was posted in Orlistat non prescription, Podcast Lounge and tagged #NATAExpo, Keith, keithmxatc, mobile unit, moto cross, Otc viagra, nata 2018, NATA2018, New Orleans, Podcast Lounge, shireman, trailer on Next day lyrica by Host of The SMB. Becky and Carson Berry join us to discuss the family life and versus work life of Dr. Jim Berry. Jim has made some huge improvements for ATs in the areas he is working. However, everything has a cost and Becky and Carson sometimes felt left out or forgotten when the seasons get real busy or Dad answers his work phone while at home during dinner. 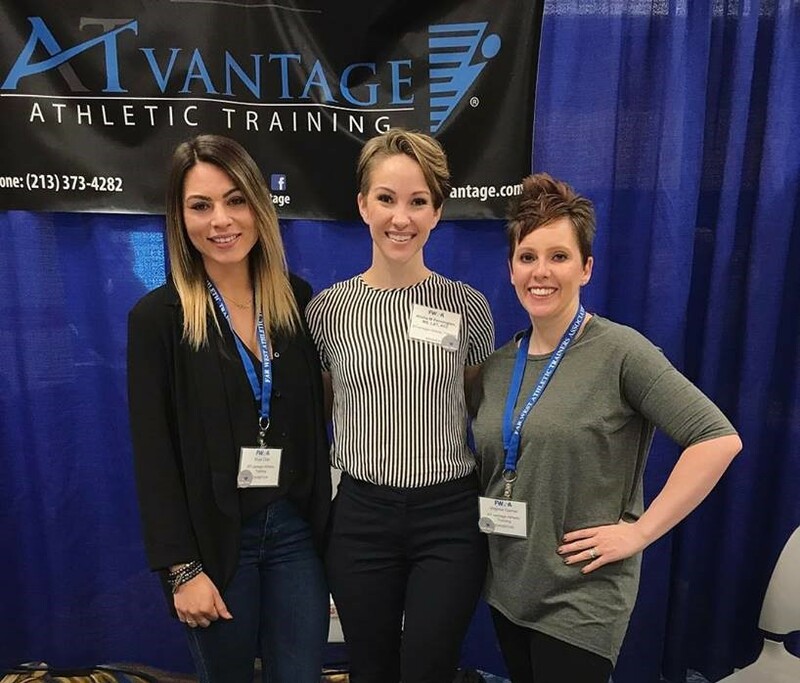 They share some of the story here live from the 2018 NATA expo in New Orleans. 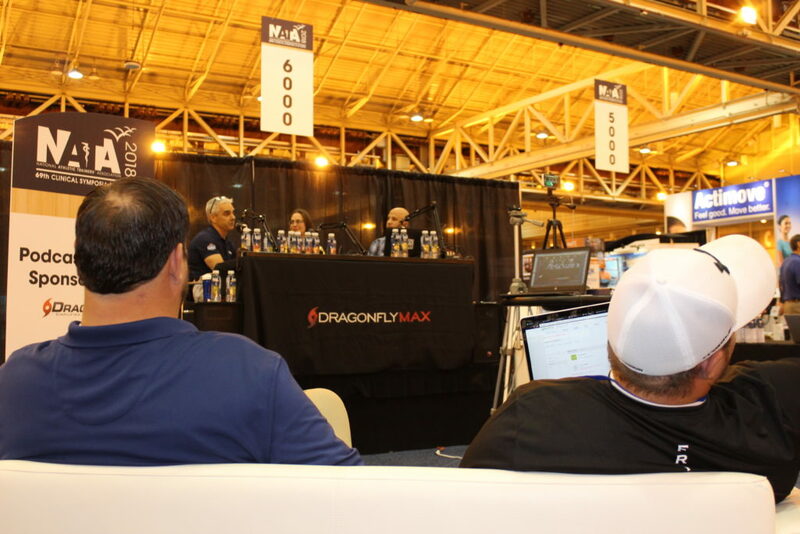 This entry was posted in Orlistat non prescription, Podcast Lounge and tagged #NATAExpo, Becky Berry, carson Berry, Jim Berry, Otc viagra, nata 2018, NATA2018, natatag, New Orleans, Podcast Lounge on Prednisone testimonial by Host of The SMB. How can we do better? How can we improve the health care we are providing? When Jonathan Reidy asked this question at his high school he started putting together a plan to mimic the NFL eye in the sky plan to have an injury spotter in the booth that can help identify injuries. His program is probably similar to most high schools that have a full time athletic trainer. They also have a team doc that has several medical students committed to being part of the game night treatment and care. This might not work in all schools, but unless you try it out then you never know. 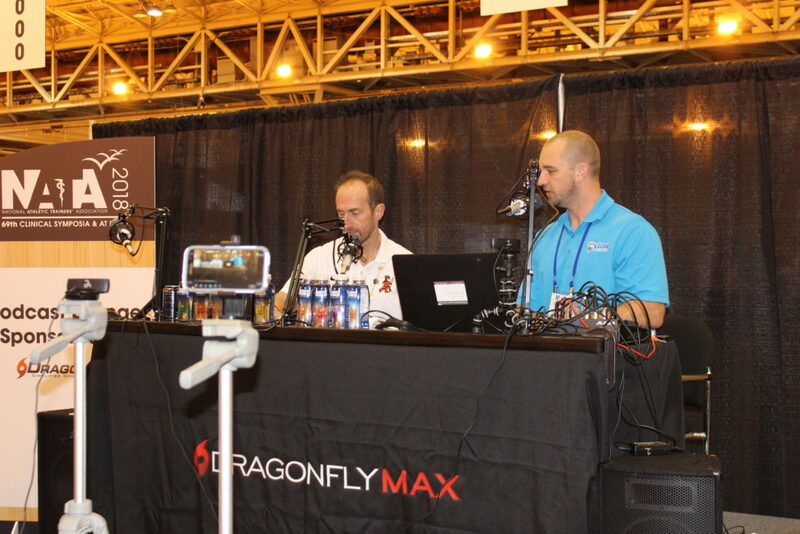 This entry was posted in Orlistat non prescription, Podcast Lounge and tagged #nata2108, #NATAExpo, Eye in the sky, Injury Spotter, Johnathan Reidy, Jon reidy, Otc viagra, nata 2018, NATA2018, New Orleans, Podcast Lounge on Real lamictal by Host of The SMB. Tim Neal keeps a pretty closed lip about injuries, specifics, and any information that might harm his patient relationship. We as medical providers have a responsibility to keep that information to ourselves. With recent injuries i have begun answering the “what happened to him…” question with: “You will have to ask him.” This keeps me from giving information to a source that does not need to know. Know yourOnline generic prednisone rules and be safe, not sorry. 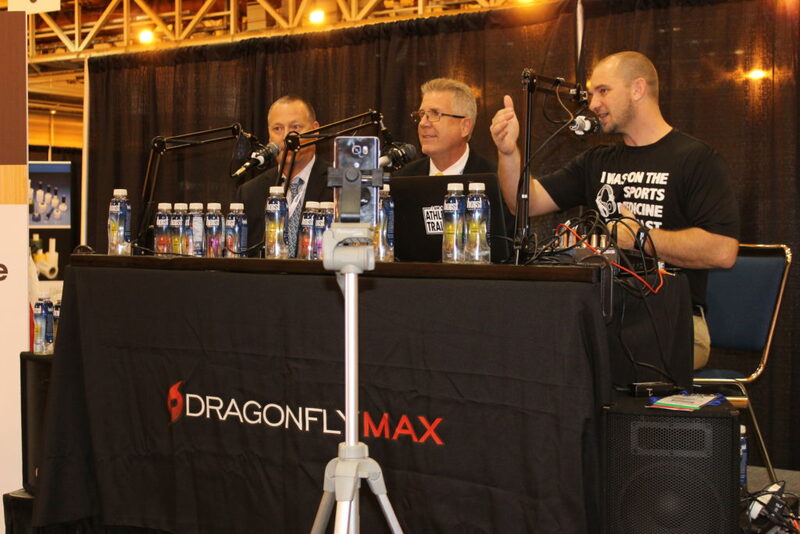 This entry was posted in Orlistat non prescription and tagged #NATAExpo, ATsCare, Committee on Professional Ethics, Live, Otc viagra, nata 2018, NATA2018, New Orleans, Podcast Lounge, Professional ethics, Tim Neal on Canadian healthcare zithromax by Host of The SMB. 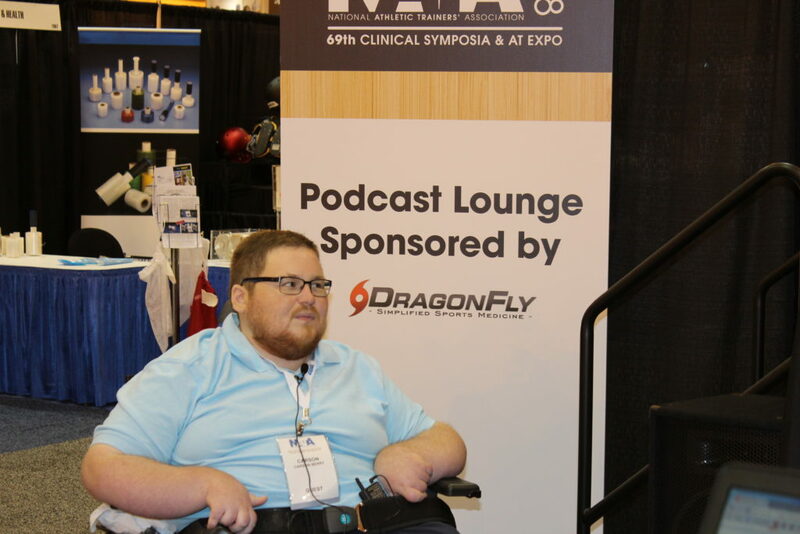 This entry was posted in Orlistat non prescription and tagged #nata2017, #NATAExpo, Kembra Mathis, Generic propecia in canada, Scott Arceneaux on October 10, 2017 by Host of The SMB.